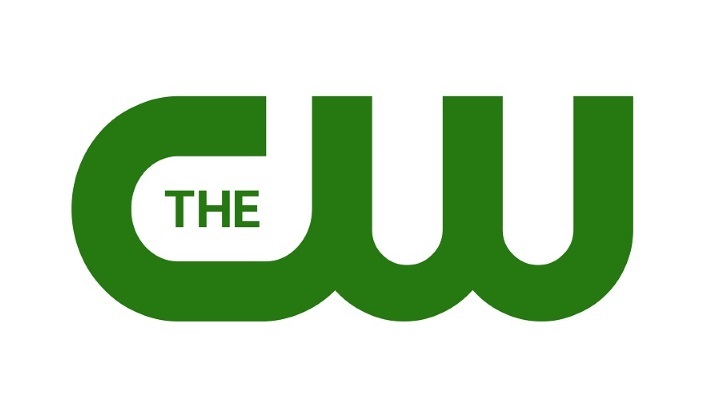 The CW is sticking with what works: It's entire scripted lineup. The younger-skewing network has handed out early renewals for 11 of its series. They are: Arrow (season five), Crazy Ex-Girlfriend (season two), Legends of Tomorrow (season two), The Flash (season three), iZombie (season three), Jane the Virgin (season three), The Originals (season four), Reign (season four), Supernatural (season 12), The Vampire Diaries (season eight) and The 100 (season four). That is all 10 of the series currently on the air and Reign, which returns next month. The network is not revealing episode counts — or when each of the series would be slated as Mark Pedowitz remains committed to a year-round schedule that includes making a bolder push with originals in the typically lower-rated summer period. "The CW has become home to some of the most critically acclaimed shows on broadcast television, with a wide array of fantastic scripted series across the week, ranging from musical comedy, to superhero action, to gritty sci-fi dramas,” Pedowitz said in making the announcement Friday. "As we continue to further our strategy of more year-round original programming, picking up these 11 series for the 2016-2017 season puts us in a great position of having proven, high-quality shows to launch in the fall as well as midseason and summer of 2017." Still to be determined is the fate of Julie Plec's midseason drama Containment, which premieres in April.